New-car sales in Italy rose 8.2 percent in May in the best result for the month in nine years. Registrations increased to 204,113 last month, according to figures published by the transport ministry on Thursday. May had the same number of working days as the same month in 2016. Sales to business customers rose 41 percent and those to rental car companies increased by 4.4 percent, while demand by private customers was up only 0.7 percent and remains in negative territory (down 1.3 percent) in the first five months. “The figures are the best for May since 2008 despite a fall in consumer and business confidence,” industry association ANFIA said. May’s increase was helped by tax incentives to rental companies and businesses, Filippo Pavan Bernacchi, head of dealer association Federauto, said. Self-registrations by dealers and carmakers also boosted sales, he said. Alfa Romeo sales rose 32 percent and Jeep posted a 3.5 percent gain, while Lancia sales were down 27 percent. Volkswagen brand passed Renault to become Italy’s second best-selling brand last month. VW brand sales gained 7.1 percent while Renault brand registrations were down 3.2 percent. Among other major marques, Ford, at No. 4, saw its sales gain 9.4 percent. Volume at Peugeot, No. 5, increased by 13 percent. Opel’s volume rose 11 percent. Citroen was one of the best performing brands for the month with registrations up 38 percent while Renault’s low-cost Dacia marque increased sales by 35 percent. • Click above to download PDF for Italy sales. VW Group’s Seat brand gained 13 percent and Skoda posted a 10 percent increase. Toyota led Asian carmakers with a 21 percent increase, while Nissan gained 10 percent. Hyundai registrations rose 6.3 percent while Kia declined by 2 percent. Among premium brands, BMW’s sales were up 8.2 percent, outperforming German rivals Mercedes-Benz, whose registrations rose 4.6 percent and Audi, whose sales increased 4.1 percent. Porsche sales rose 23 percent, Jaguar was up 28 percent and Maserati posted a 73 percent jump thanks to Levante SUV. 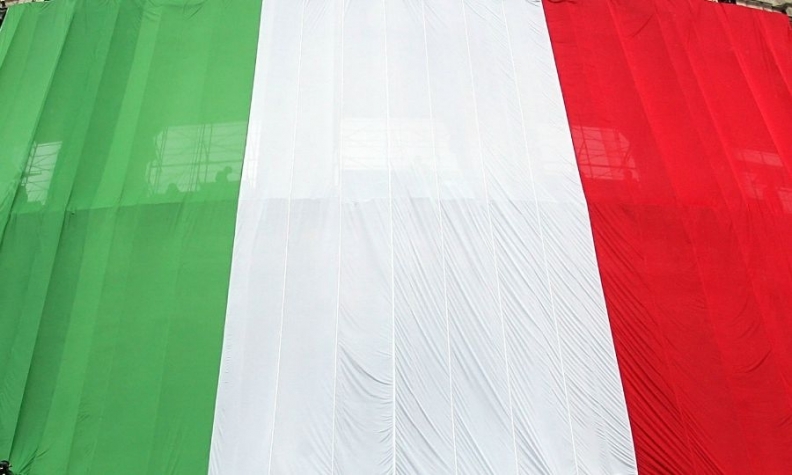 In the first 5 months, Italy’s registrations are up 8.1 percent to 948,051. UNRAE, the car importers association, forecasts potential growth of 9 percent for the year. Analysts Evercore ISI see sales rising 6 percent to 7 percent.